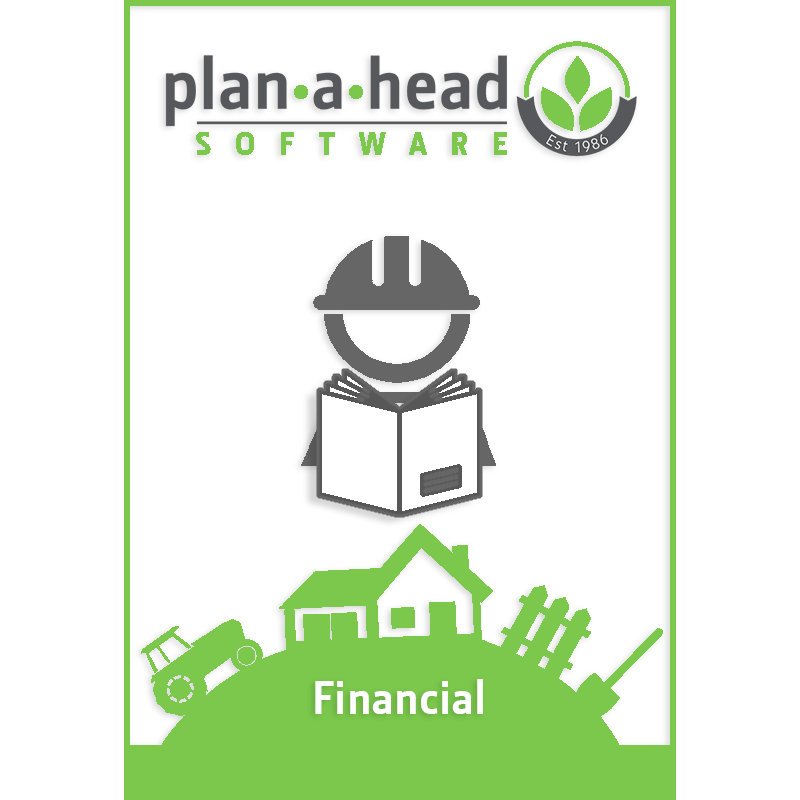 Plan-A-Head Dairy Management Software is a powerful yet easy to use management tool designed to assist you in the management of your dairy animals individually or as a herd. 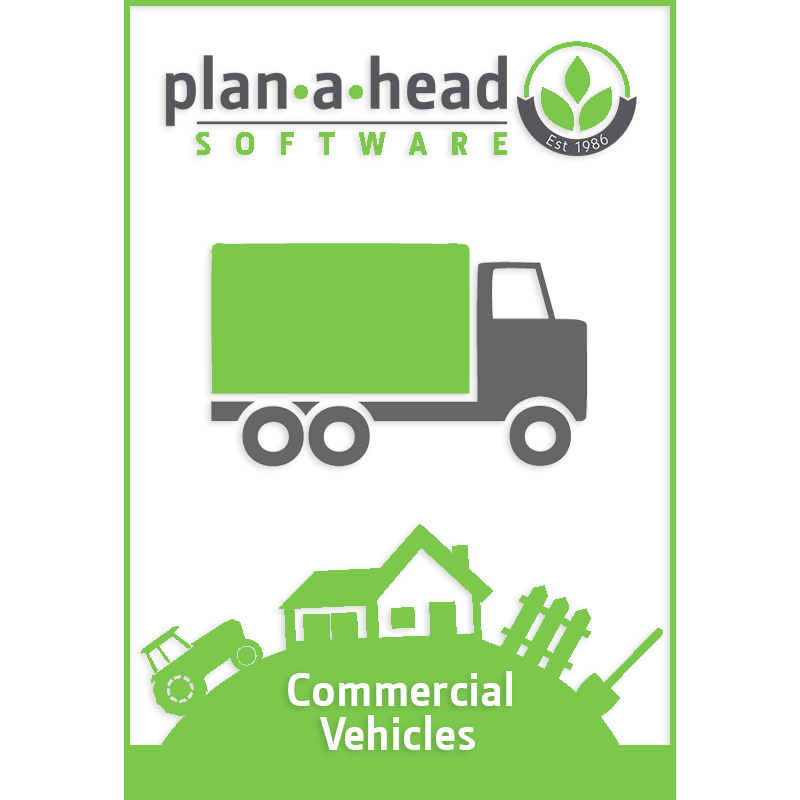 Plan-A-Head Dairy Management Software is Plan-A-Head’s flagship module and has been used by dairy farmers of all sizes for the past 32 years. 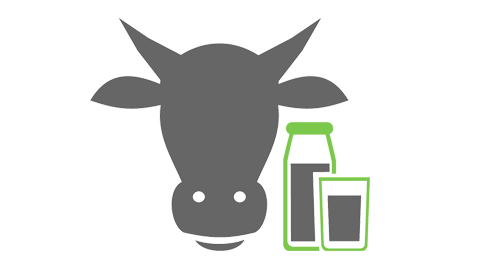 The Dairy System allows easy access, to key information on each animal, or the whole dairy herd thereby fostering an increase in efficiency and profitability. The Dairy Management Software was developed in consultation with the leading Breed Societies, as well as dairy consultants, vets and farmers. Fertility, Health, Production, Genetics, Weight Gains/Losses, Quality of milk and Feeding is all monitored. Data can be imported or exported to milking machines and scales. 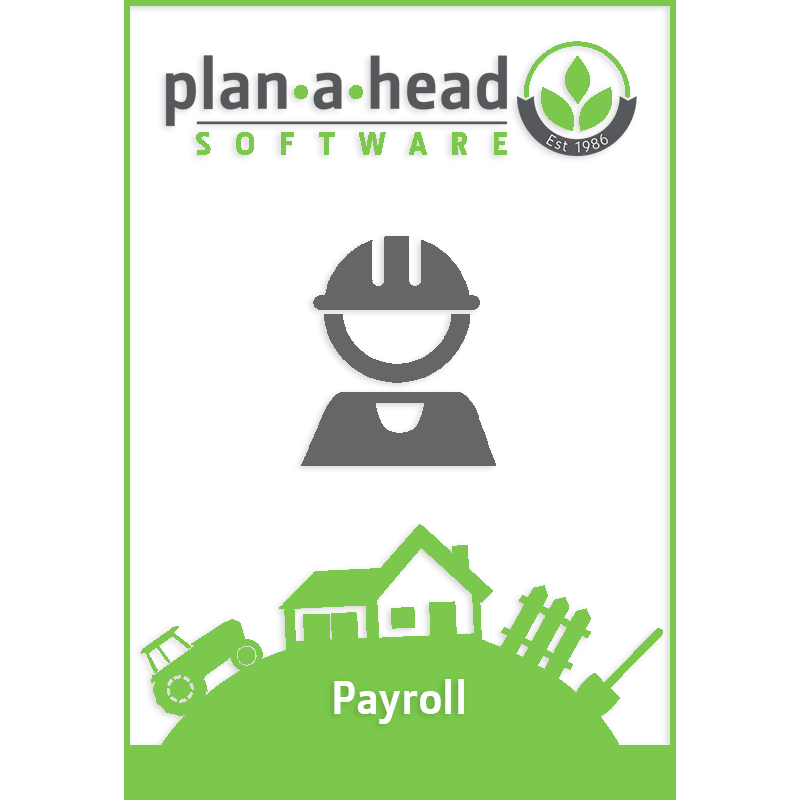 Production and growth graphs are always available and up-to-date. Sync data from milking machines and scales. Cow Information Cards – Showing lifetime history of AI’s, production, calvings, mastitis, other medical and weight recordings. Production graphs as well as weight recording graphs are available for individual animals as well as the entire dairy herd. Milk Recording – official or unofficial milk recording facility. Electronic transfer of milk recordings to laboratories for testing and automated import of results highlighting problem dairy cows with high somatic cell counts together with their somatic cell count history and mastitis problems over their lifetime. 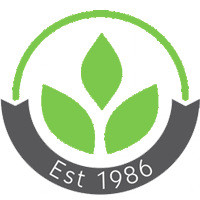 Milking Machines – The system has been linked to the major electronic milking machines thus saving having to recapture milk into the dairy system. Veterinary History – Option to generate a vet visit report with all dairy cows overdue for calving, not cycling, cycled after pregnancy tested positive, due for pregnancy testing together with all their current medical history. Fertility History ie: heats, services, calvings, etc. – Fertility history of AIs, heats, pregnancy test results on each dairy animal as well as conception stats by bull or inseminator can be extracted. Which Dairy version is right for you?